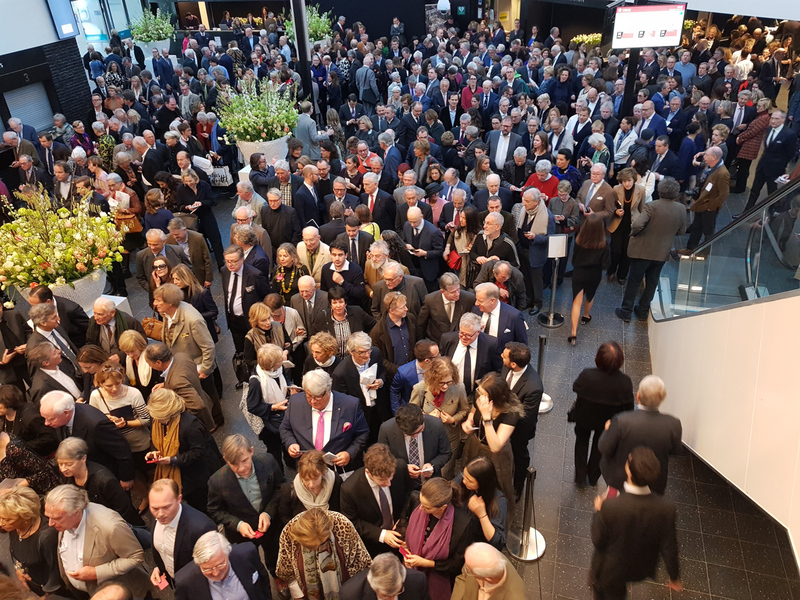 This year’s fair, which runs until March 26, is the first TEFAF event since the organisers announced a change to its vetting policy, meaning dealers and auction house experts can no longer vote on objects on the vetting panel. He added that the three pillars of his vetting policy are “trust, transparency and truth” and pointed to future changes possibly including more use of technology for testing materials. Kieran McCarthy of jewellery dealers Wartski praised the new vetting process calling it “remarkably good”. He said it had been “purified” and that established relationships that might have existed in panels before had become “irrelevant”, although he also felt that the vetting took longer than in past years. 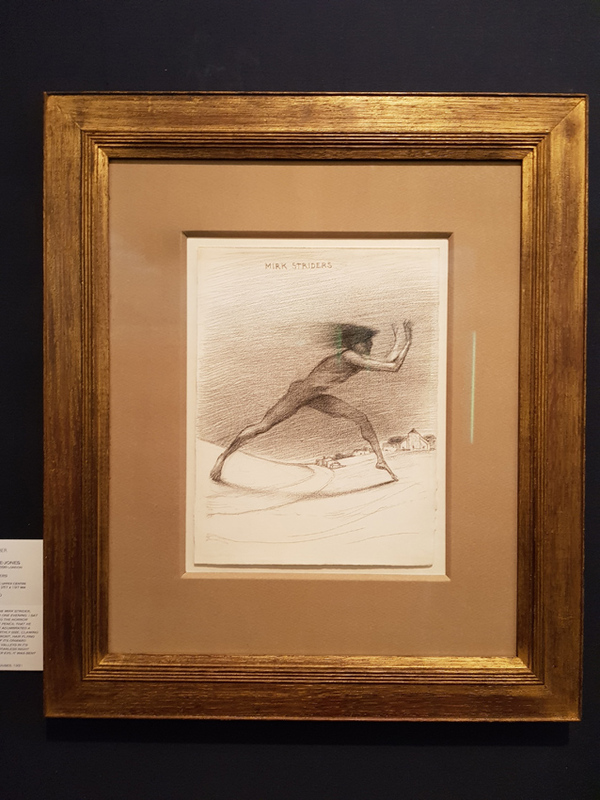 Among the biggest sales so far is Pierre-Auguste Renoir’s 1903 oil on canvas Femme nue couchée (Gabrielle) which was exhibited on the stand of London dealer Dickinson. 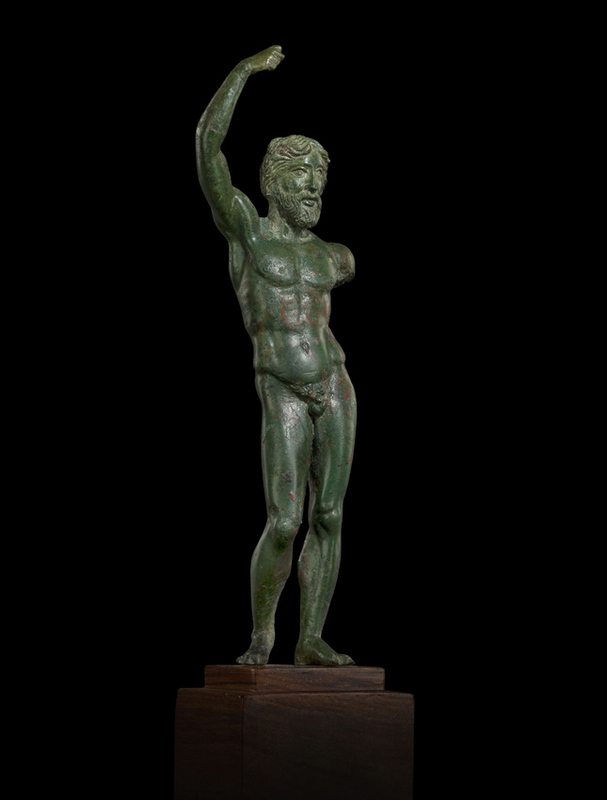 The asking price was not disclosed but it had previously sold at $10.1m including premium at Christie’s New York in May 2010. ‘Femme nue couchée (Gabrielle)’ by Pierre-Auguste Renoir – sold by Dickinson at TEFAF Maastricht 2019. 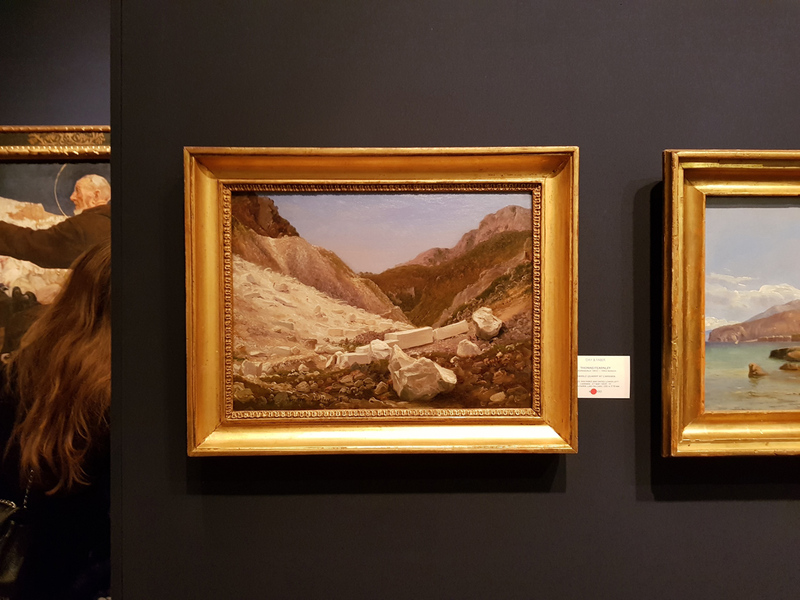 London dealer Day & Faber sold two works by Edward Burne-Jones, one for €16,000 and the other for €12,000, as well as six of the nine oil sketches by Thomas Fearnley exhibited on their stand in the first hours of the event. 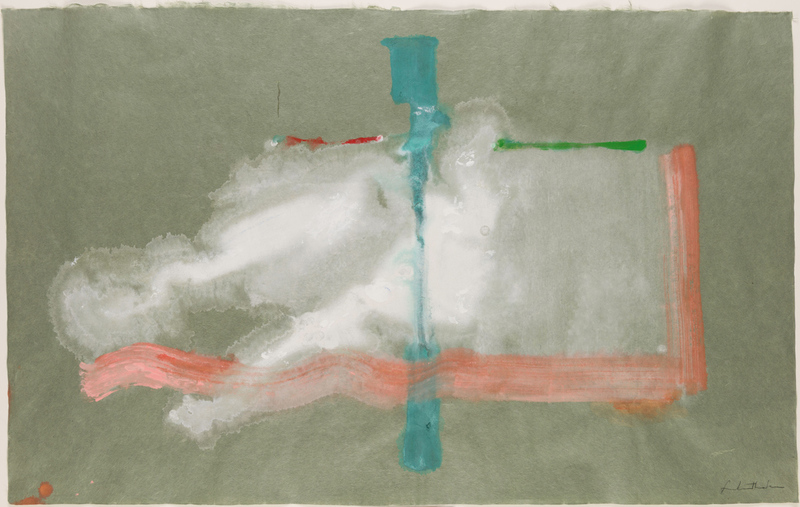 Works on paper dealer Stephen Ongpin sold a Helen Frankenthaler acrylic abstract with an asking price of €170,000. 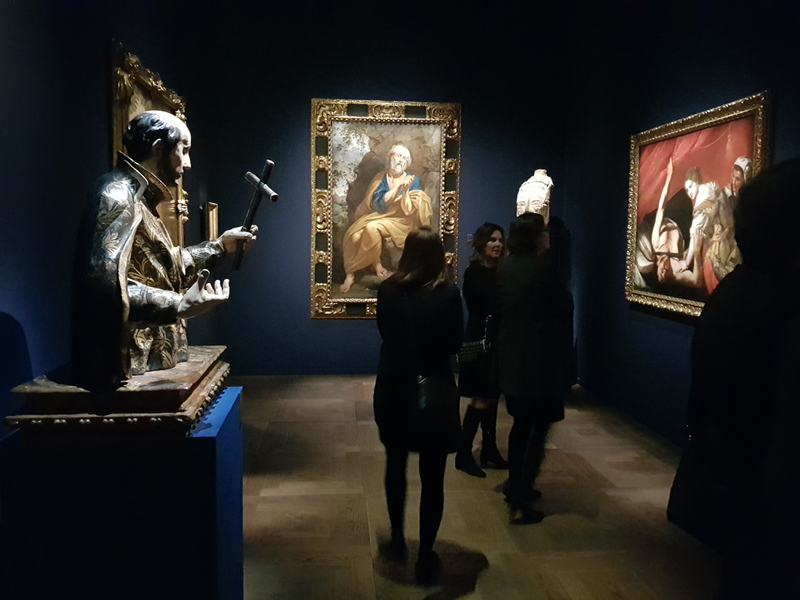 Art dealer Robilant + Voena, which has galleries has three locations (London, Milan, and St. Moritz), sold a painting on stone that was attributed to the Italian Old Master Antonio Tempesta (1555-1630). Entitled A Siege, the oil on pietra paesina (a rare kind of limestone is found in Tuscany) was laid down on slate and was offered for price in the region of €100,000. R+V also sold a rare ceramic by Lucio Fontana (1899-1968). 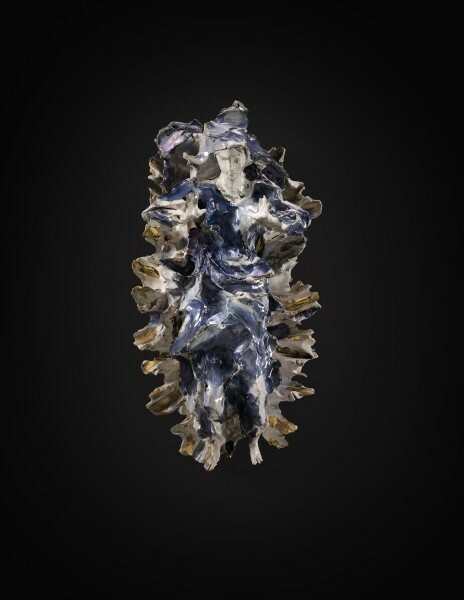 Dating from 1954, Madonna was described as “a multi-faceted sculpture that aggressively occupies the space around it”. It was priced in the region of €650,000. 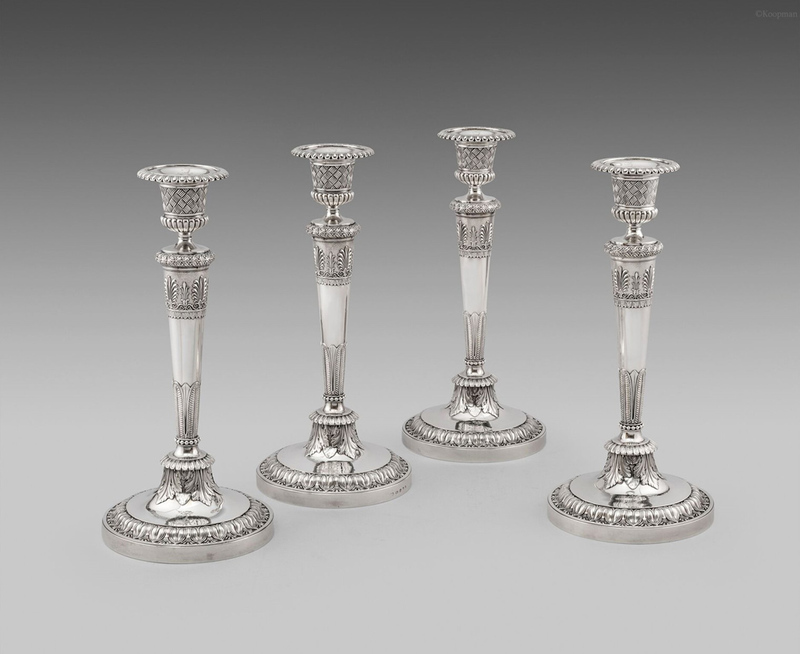 Silver dealers Koopman Rare Art from London made a number of sales at the preview, including a set of four candlesticks by Paul Storr from 1808. They had an asking price of €205,000. Kollenburg Antiquairs from The Netherlands sold a Dutch cabinet with mirror and silver mounts from 1763 which was offered for a price in excess of €100,000. 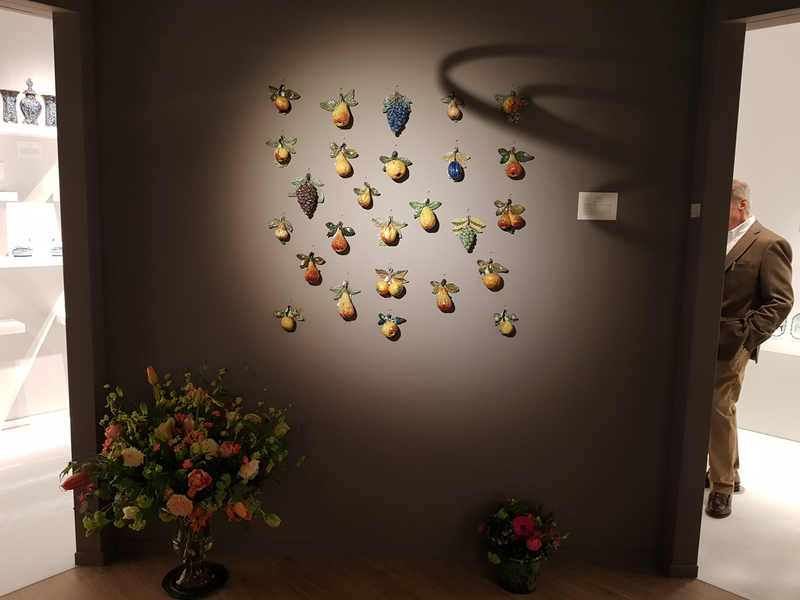 Amsterdam’s Aronson Antiquairs sold a group of 26 ceramic fruits to a Dutch collector who ran into the fair and snapped them up within five minutes of the opening. They were offered for a high five-figure sum. 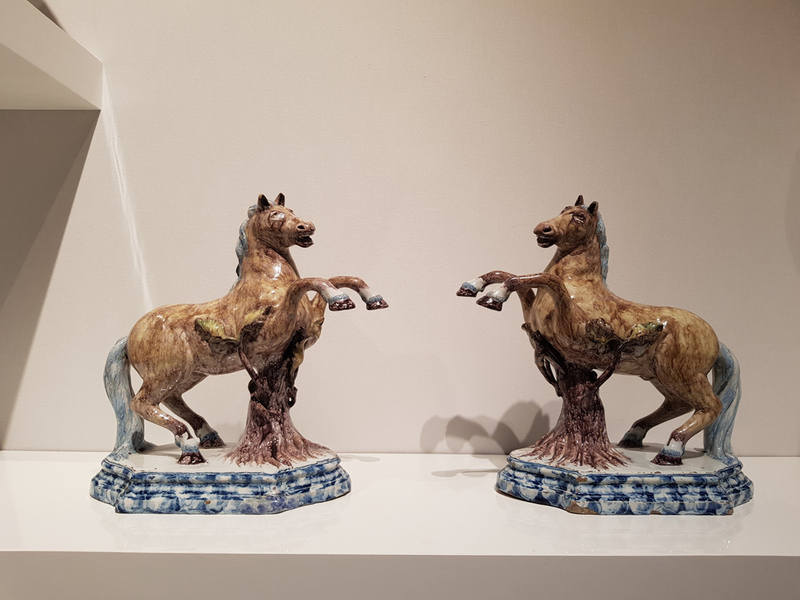 The dealer also sold a pair of polychrome models of leaping horses from 1765 attributed to the factory of Johan van Kerckhoff in Arnhem, as well as a pair of polychrome hen tureens and covers marked for Jacobus Halder Adriaensz, the owner of De Grieksche factory from 1764-68. 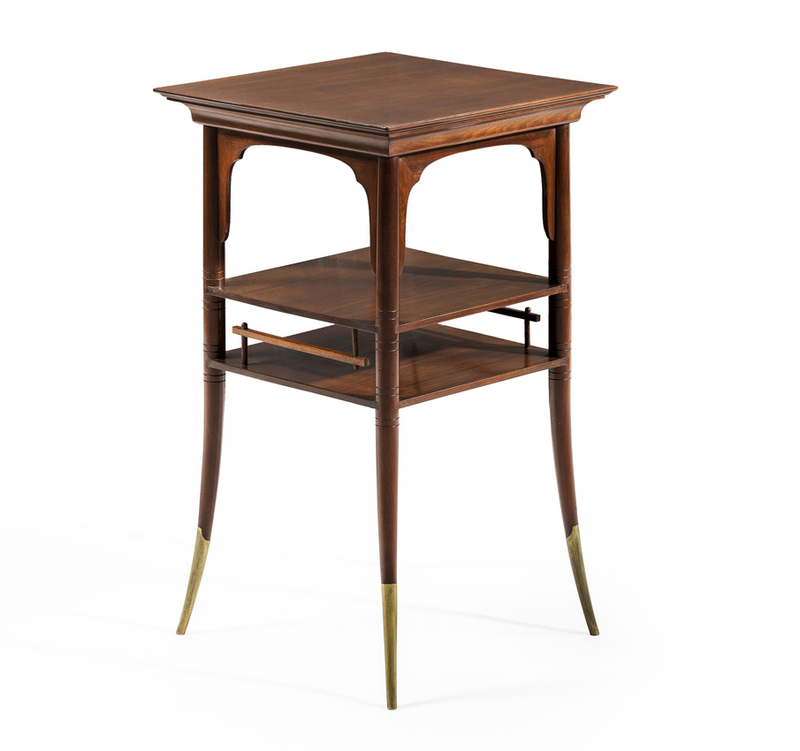 Paris-based dealer in British decorative arts Oscar Graf sold a coffee table by EW Godwin, designed in 1876 for the upcoming Paris Universal Exhibition. 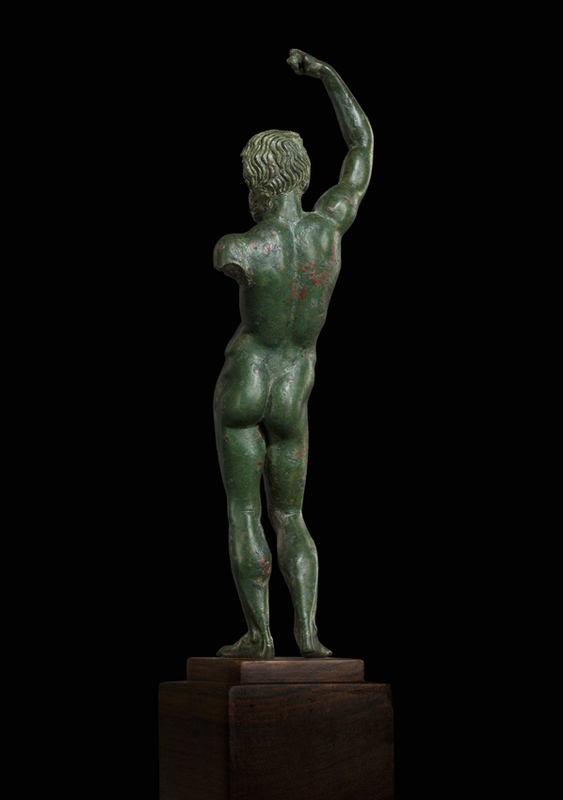 It was bought by a European private collector. 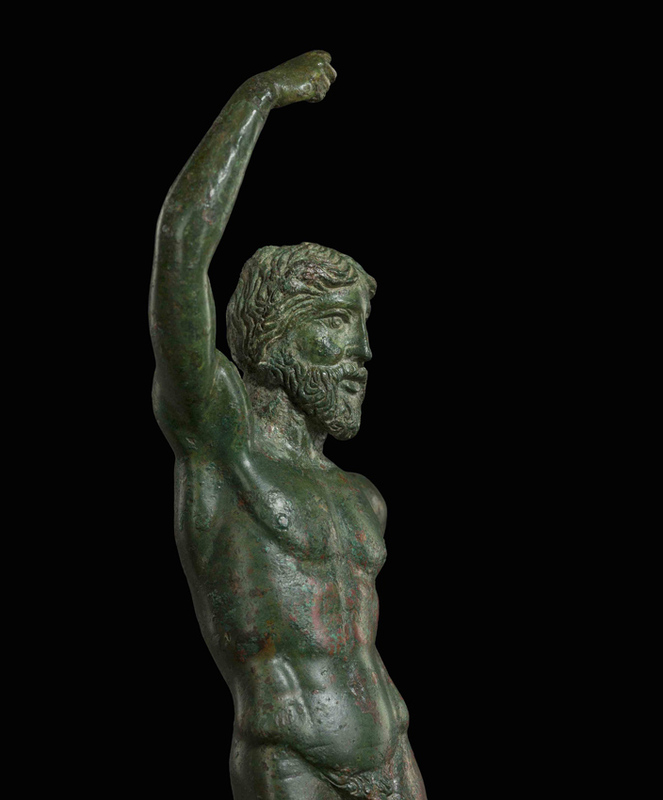 Antiquities dealer Kallos Gallery also made a major sale to a European collector when it sold a 7in (18cm) Greek bronze statue of Zeus from the 4th century BC that was priced at €500,000. 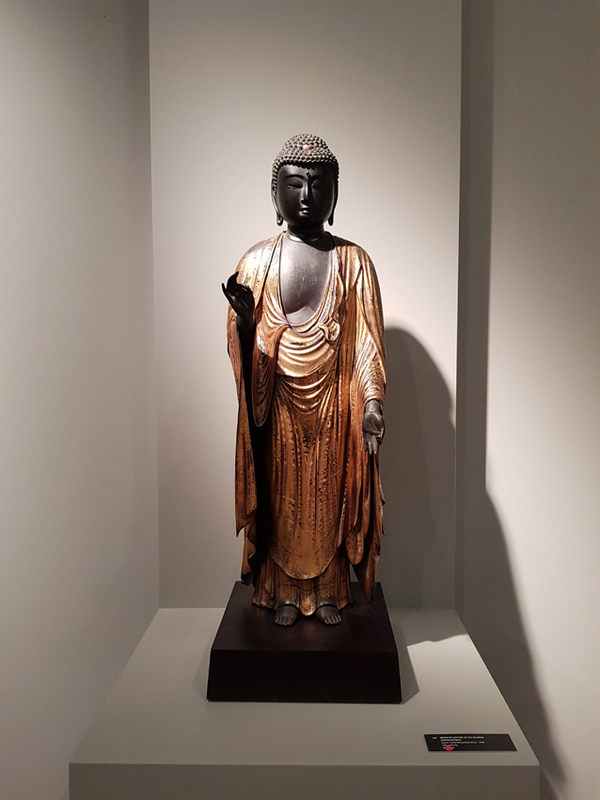 Ben Janssens sold a wood sculpture of the Buddah from the early Edo period (17th century). Benjamin Proust, another London dealer, sold a French parchment cupboard from c.1940 which he said went “very quickly” to the trade. 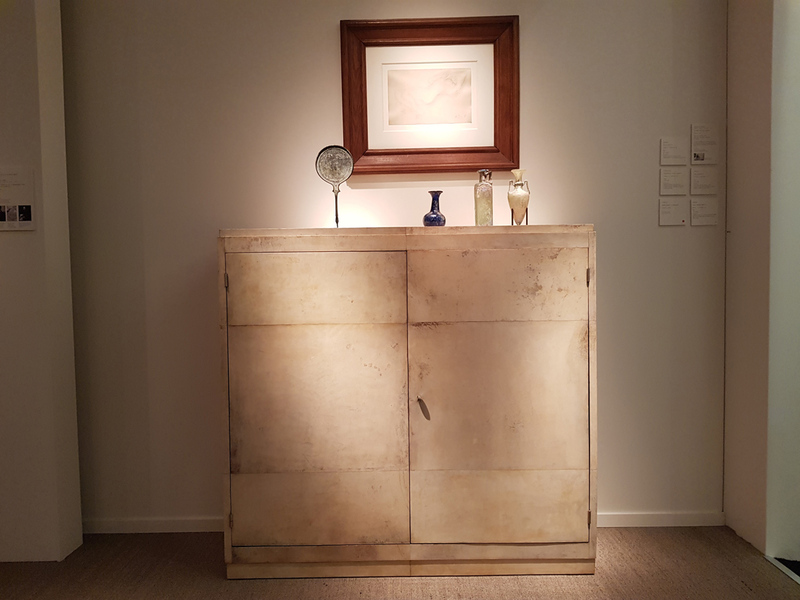 Alessandra di Castro from Italy sold a Roman neoclassical chest of drawers with plaster inserts, while Bijl van Urk from Holland reported eight sales. 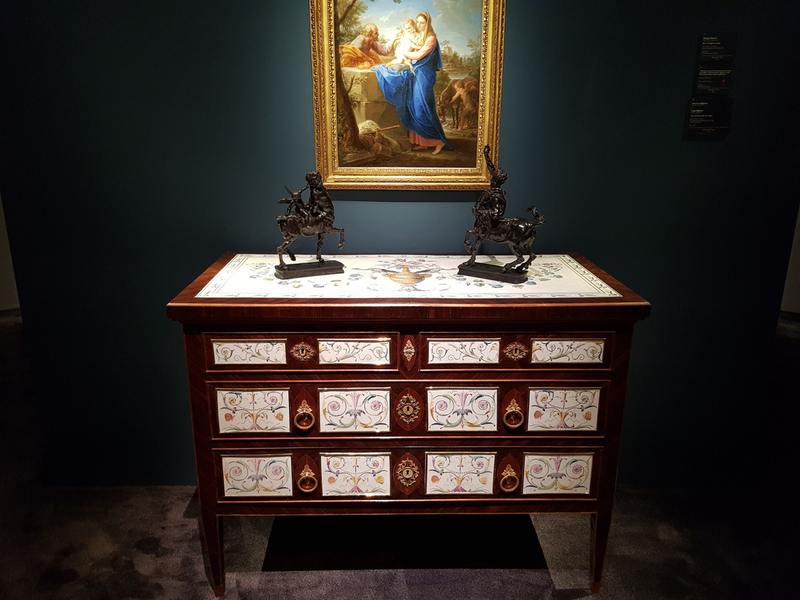 A Roman neoclassical chest of drawers with plaster inserts sold by Alessandra di Castro at TEFAF 2019. 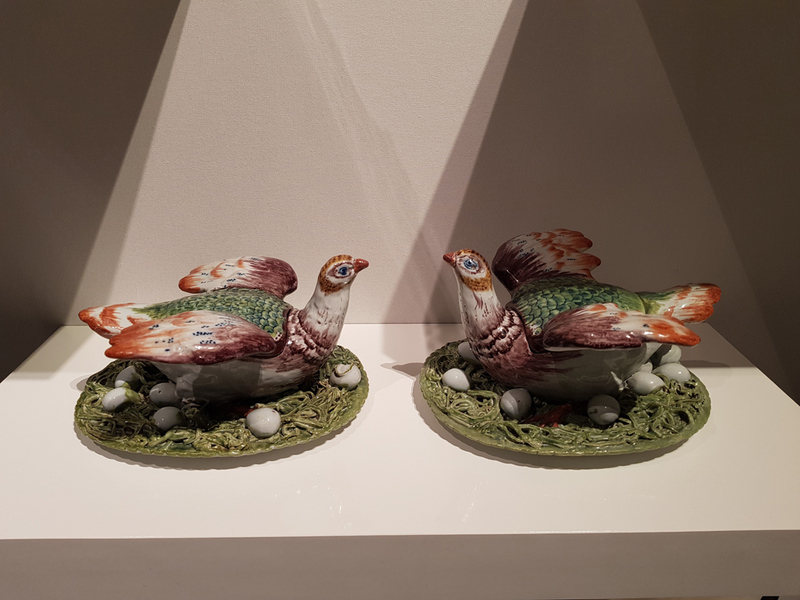 Also at TEFAF, Tyr Baudouin Lowet de Wotrenge of Galerie Lowet de Wotrenge is in the ‘Showcase’ section this year, and the highlight on the stand is a complete set of the four seasons in terracotta which was bought last year at auction. At the time they were listed as French 19th century and were painted but are now attributed to Jan Pieter van Baurscheit the Elder (1669-1728, Dutch). He transported his stock in a rented van with his brother and said he was very excited to be part of the fair. 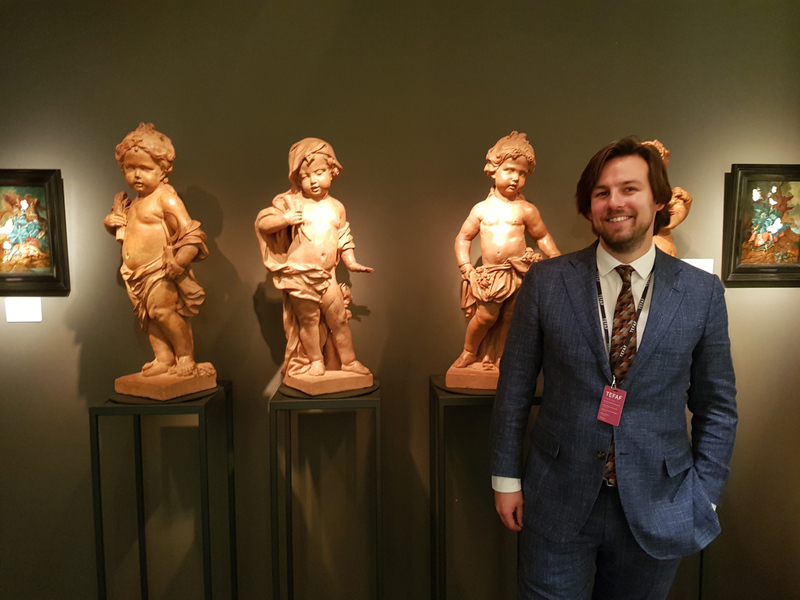 Tyr Baudouin Lowet de Wotrenge of Galerie Lowet de Wotrenge with the complete set of the four seasons in terracotta which are attributed to Jan Pieter van Baurscheit the Elder (1669-1728, Dutch).